For the week of 4/8/13, there are two Newly Listed Honeygo Village Homes For Sale. Both of these Homes are Condominium Units, with great Features. 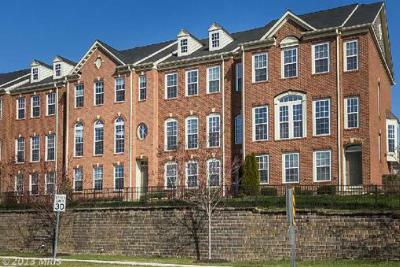 The Honeygo Village Community of Perry Hall, MD, has easy access via Honeygo Boulevard, of Joppa Road. This developement is convenient to Schools; an easy walk to Shopping at the Honeygo Village Center, or a quick drive to The Avenue & White Marsh Mall; Recreation at Perry Hall Park, or Honeygo Run Park. You will have access to Major Roads like I-95, The Baltimore Beltway, and Belair Road. If you would like to be among the 1st to view either of these Homes, or any of the other Perry Hall Homes For Sale, just give us a call. Condo/Townhouse This immaculate 3 level garage townhome in Honeygo Village is loaded with ammenities... Courtesy of Long & Foster Real Estate, Inc.